Many companies have already made the transformation to agile development methodologies and proudly show how they’ve managed to shorten their application release cycles significantly. But there’s one place where companies often falter in the process: their databases. 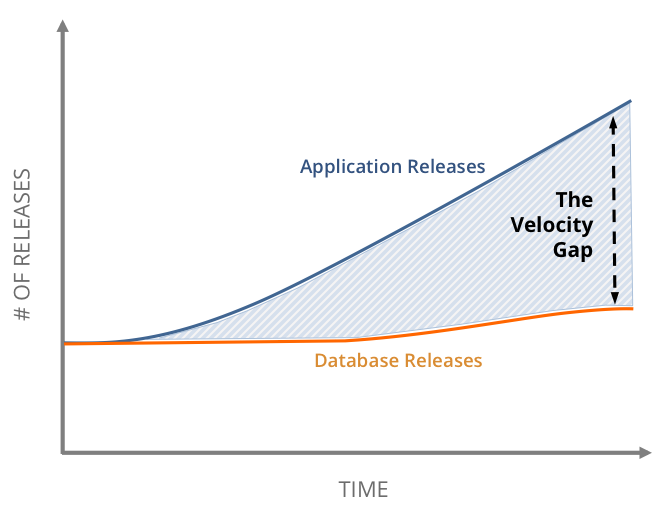 They can’t update their database implementations as quickly as they update their applications creating a release velocity gap. Datical offers a solution that closes this velocity gap by automating database management. Datical DB orchestrates database changes gathered from a variety of sources such as SQL scripts, deltas of existing database schemas or wizards, and “Daticalizes” them so they can be pushed to JFrog Artifactory together with the application binaries. By managing your database changes as binaries in Artifactory, Datical can know the state of your environments and which artifacts have been deployed where, so it can forecast whether a change in your database will work in any given environment. This helps you release database updates more quickly without increasing risk. Through plugins, Datical works with Jenkins, and indeed, with all Application Release Automation (ARA) providers, so whatever CI toolchain you’re using to push binaries into Artifactory, Datical is there to add the Daticalized DB changes to keep your database release velocity on a par with your application releases. Read all the details in this great post on Datical’s blog. To learn more about Datical and Artifactory, come hear Robert Reeves, Datical CTO, speak at the JFrog User Conference, swampUP.